The third installment in the Unbreakable series. Does M. Night still have the magic touch for awhile, or is it finally fading away? Doug takes a look at, Glass. 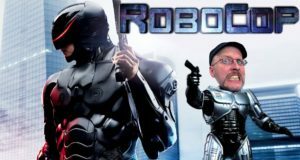 It failed to win over audiences and critics, but is there more to this Robo-reboot than meets the eye? As fans of the game, Doug and Rob had a rough time getting through this one, but at least they made a lot of 'Happening' references. 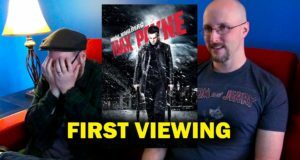 First Viewing is back with Max Payne. The MCU has hit after hit, but their villains have been dud after dud. Somehow though, they recently got better and better. 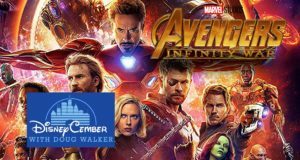 What is Marvel doing now that's different from before? It made an awesome game, but the film version brought on a different kind of pain. 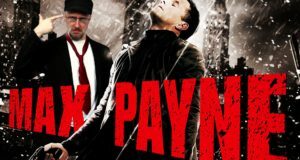 Nostalgia Critic checks out Max Payne. It's arguably the biggest Marvel movie to date, was it worth all the hype and build up? 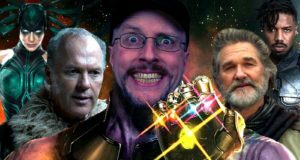 Doug gives his thoughts on Avengers: Infinity War. The retelling of the Disney musical did poorly at the box office, but perhaps it has a life on home video. 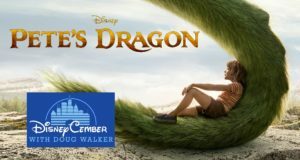 Doug checks out Pete's Dragon (2016). 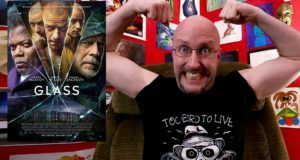 Has DC gotten another great film under it's aqua-belt, or is this one also dead in the water? 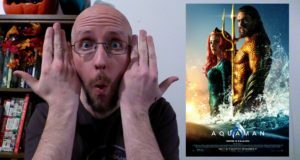 Doug checks out Aquaman. There's things that go bump in the night, let's see if these weird ghouls are worth your time watching. 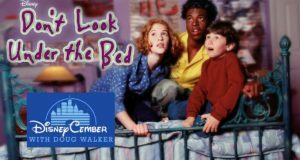 Doug checks out a Disney Channel Original Movie, Don't Look Under the Bed. Tim Burton's stop motion kids film didn't earn much money, but does it deserve more love? 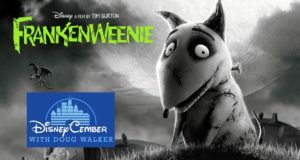 Doug checks out Frankenweenie.